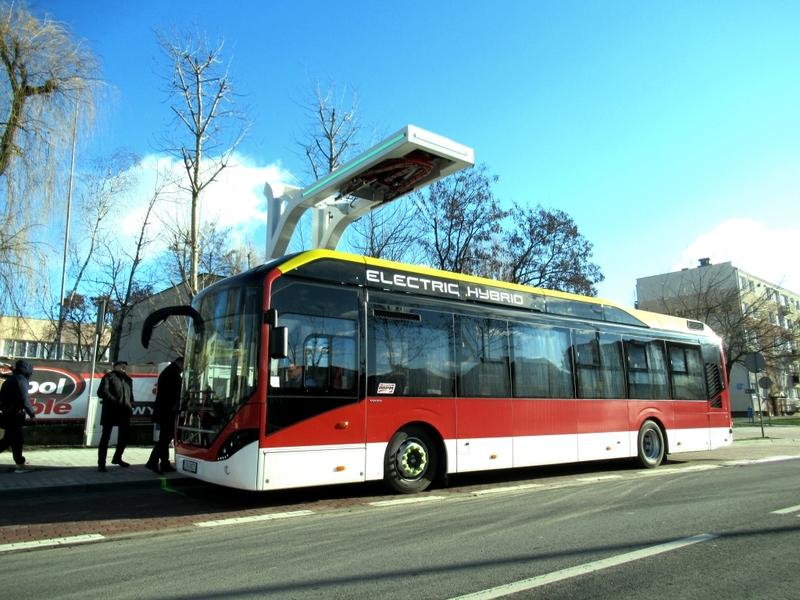 Ekoenergetyka-Polska has put into operation the infrastructure for charging electric buses in Inowrocław. 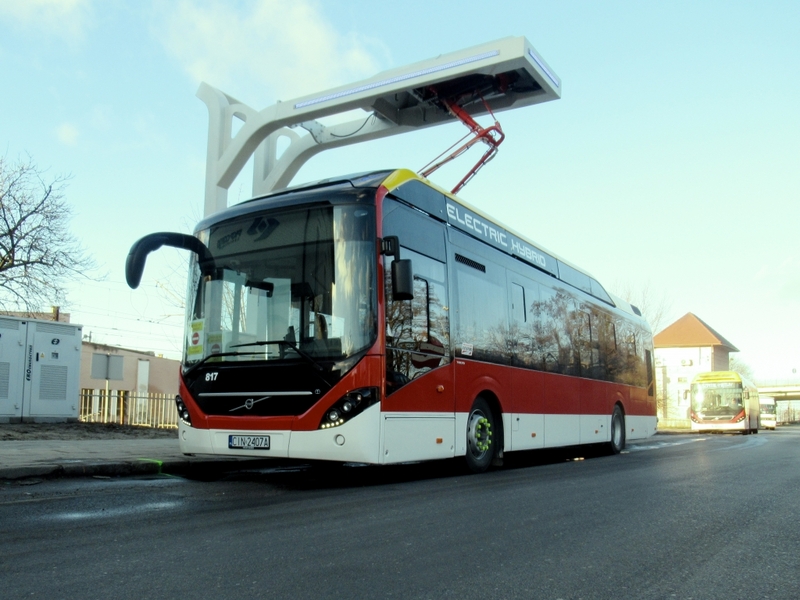 Three OppCharge pantograph charging stations of 300 kW each supply 8 electric buses on the streets of the city, located 260 km north of Warsaw. 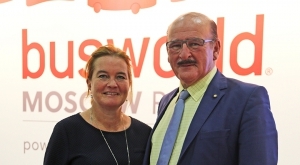 Inowrocław took delivery of 8 Volvo 7900 electric buses (plus 8 hybrids), following a tender won by the Swedish company in March 2018. This is a one of the first implementation of the OppCharge system in Poland, Ekoenergetyka highlights. 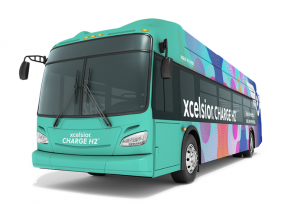 The company is an e-mobility charging infrastructure provider with 8 years of experience. 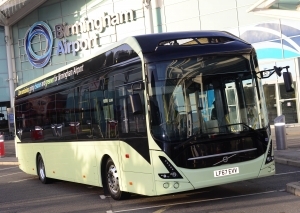 Reverse pantograph gives compatibility of charging regardless of the bus manufacturer. 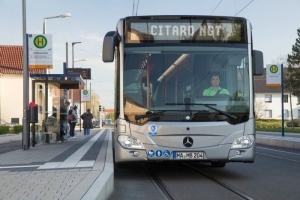 And the charging by pantograph is completely automatic and does not require driver action. 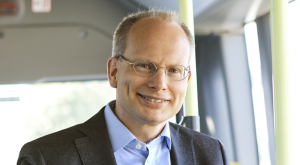 Pantographs will power buses with hybrid and fully electric drive. The three OppCharge pantograph charging stations represent the second order for Inowrocław realized by Ekoenergetyka-Polska: a plug-in type depot charger of 40 kW power was previously delivered. Together with the infrastructure of Ekoenergetyka-Polska, an external monitoring system was delivered, which gives the possibility to control the vehicle charging processes on an ongoing basis, to collect data on processes and to carry out system maintenance. 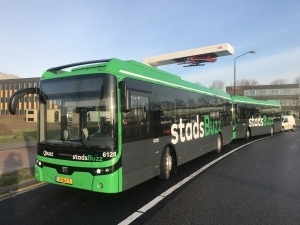 Recently, the company delivered charging stations in Malmö, where they are also used to charge Volvo electric buses, and was awarded a large contract for the supply of at least 62 charging stations in Paris to RATP (Régie Autonome des Transports Parisiens). Inowrocław is the next city on the map of Poland, where Ekoenergetyka is providing its charging stations. 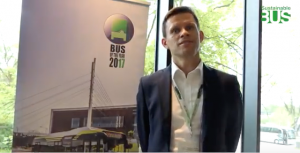 «It gives us great satisfaction that with our products we are changing public transport in Poland for the better – says Bartosz Kubik, President of Ekoenergetyka-Polska -. 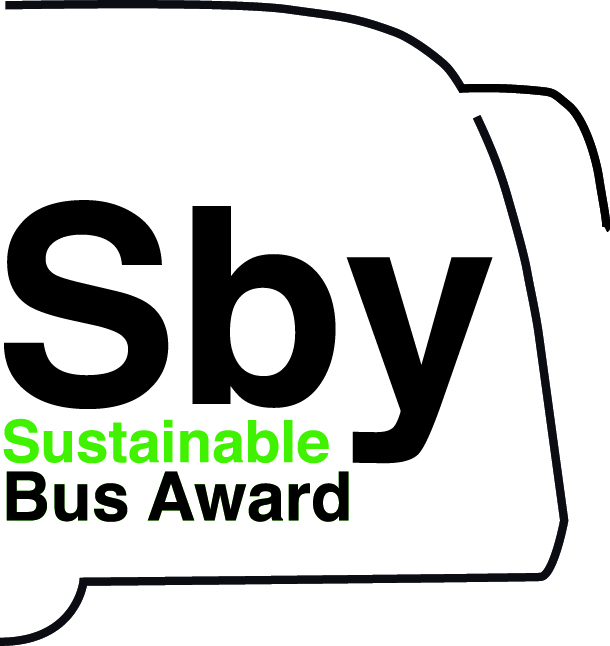 Additionally, we are glad that we have contributed to the city’s goal of 100% ecological transport». 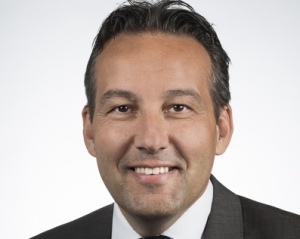 «With the launch of our loaders Inowrocław became the first city in Poland with entirely “clean” public transport» adds Maciej Wojeński, Vice-President of Ekoenergetyka-Polska.